With another compelling Cheltenham Festival consigned to the record books, thoughts now turn to Aintree and the 2019 Grand National. There's a shorter turnaround time between the two big meetings this year than last, so that's worth bearing in mind when betting on the world's most famous steeplechase. 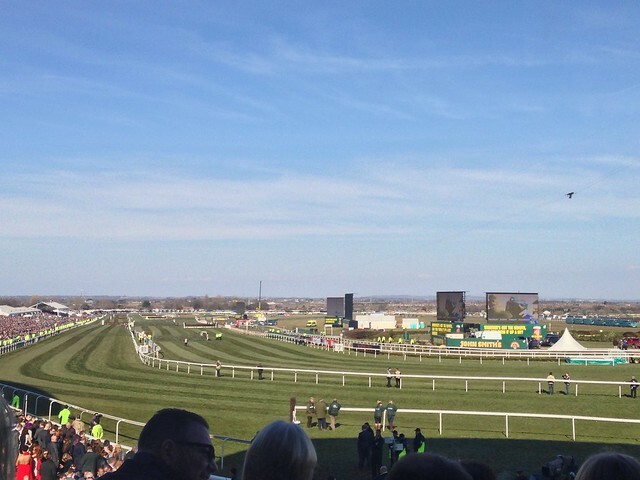 Some horses really did impress at Prestbury Park, however, and cemented their spot in the lineup at Aintree in the big race on Saturday, 6 April. Here are some horses that ran well at the Cheltenham Festival that look bound for the Grand National. Irish trainer Tony Martin knows how to campaign a good horse to peak at just the right time. Anibale Fly placed in both the Cheltenham Gold Cup and Grand National last season – talk about consistent. That looked a tough act to follow, but the nine-year-old actually improved a place from third to second in the Gold Cup and chased home Al Boum Photo this year. 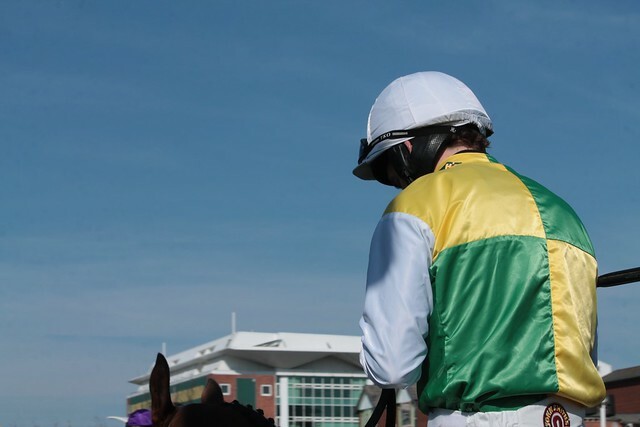 Proven form over staying trips and when there's cut in the ground were key factors in why pros from social gambling platform betconnect had Anibale Fly among their horse betting tips for Cheltenham. At a general 12/1 for the Grand National, the market support he has suggests carrying a welter burden around Aintree again won't be a problem. Anibale Fly was fourth in last year's renewal, but clearly stays on superbly from off the pace and has valuable course experience on Merseyside. 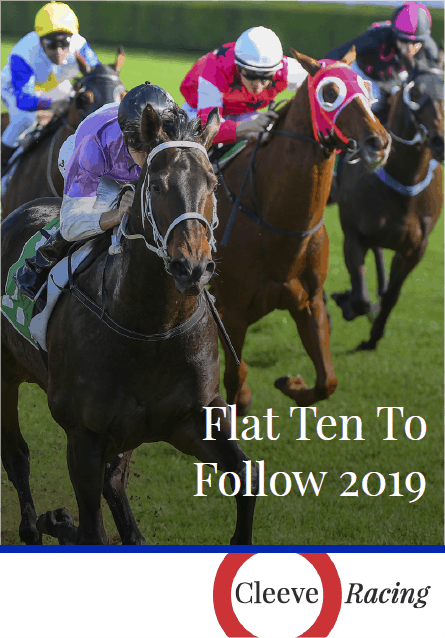 He is a solid each-way bet. Trevor Hemmings is the most successful Grand National racehorse owner in modern times. Whether both his Ultima Handicap Chase second and third Vintage Clouds and Lake View Lad make the cut for the Aintree this year remains to be seen, however. Rehearsal Chase and Rowland Meyrick winner Lake View Lad is guaranteed a run, but fellow nine-year-old Vintage Clouds isn't. The former has produced the most progressive form and ran a big race off top weight in the Ultima, suggesting from the way he finished off that stepping up in distance to the Grand National would be no problem. While Scottish raider Lake View Lad is 20/1 to go on to Aintree, Vintage Clouds is shorter in the market. Sue Smith's charge just missed out on making the 40-runner field last season, so connections will be hoping they have better luck this time around. These two Hemmings horses could meet at Aintree off the same terms (11lb difference) as Cheltenham. The obvious horse to take out of the Festival for the Grand National is last year's winner Tiger Roll. He is absolutely thriving on his racing at the moment. After landing a valuable Grade 2 hurdle in Ireland, the Gordon Elliott-trained nine-year-old came to Cheltenham and romped home when defending his Cross Country crown. Tiger Roll genuinely looked like he could go around again and his wide-margin success was a fourth career victory at the Festival. For all that recent history is against horses coming back to Aintree and winning the Grand National again, this one might just buck that trend. Bookmakers are certainly fearful of Tiger Roll. He has shortened up considerably in the Grand National market, with odds slashed in half in places as 5/1 favourite. That is a short price for a race as unpredictable as this, but the Gigginstown House Stud-owned gelding looks to be in the form of his life.